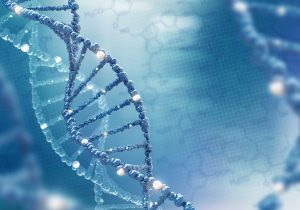 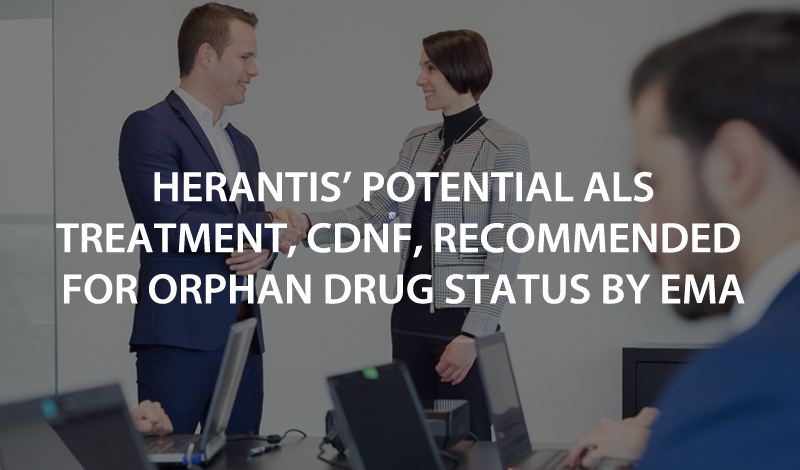 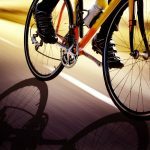 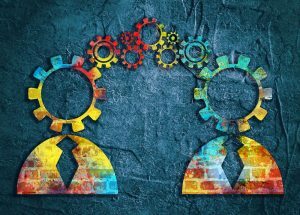 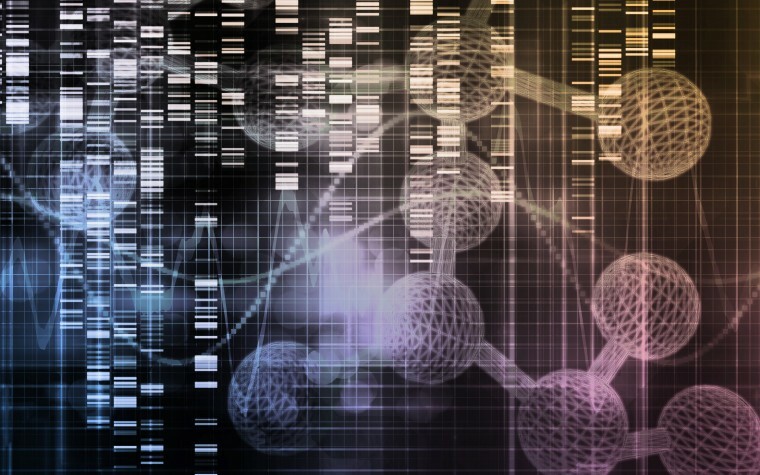 Herantis Pharma announced that it has received a positive opinion from the European Medicines Agency’s Committee for Orphan Medicinal Products (COMP) on its application for orphan drug designation for CDNF as a potential treatment for amyotrophic lateral sclerosis (ALS). 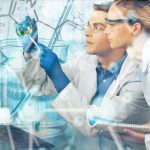 A positive opinion is the first step toward orphan drug designation which, in Europe, is issued by the European Commission. 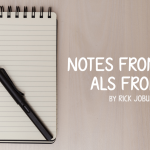 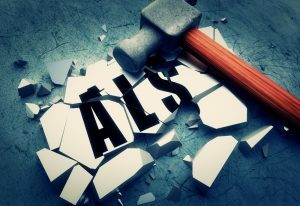 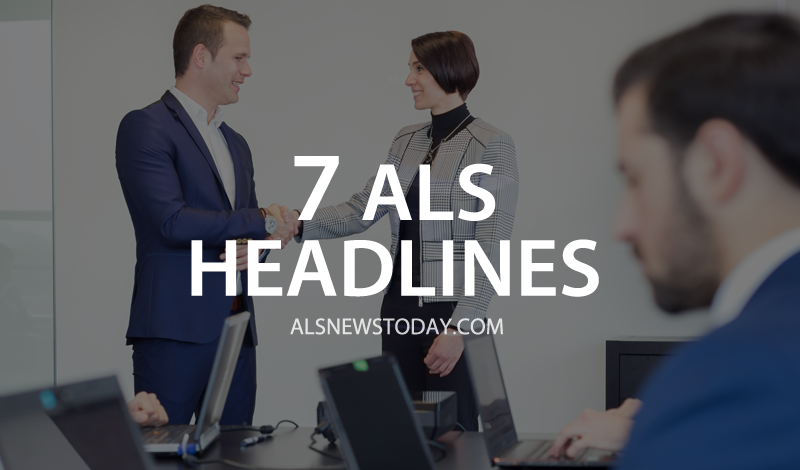 Tagged 7 headlines, ALS, Amyotrophic Lateral Sclerosis, amyotrophic lateral sclerosis (ALS), headlines.